Chinese media are reporting that China Mobile head Xi Guohua has established a high-level task force to reorganize the carrier by business, rather than region, and spin off a separate Internet company. 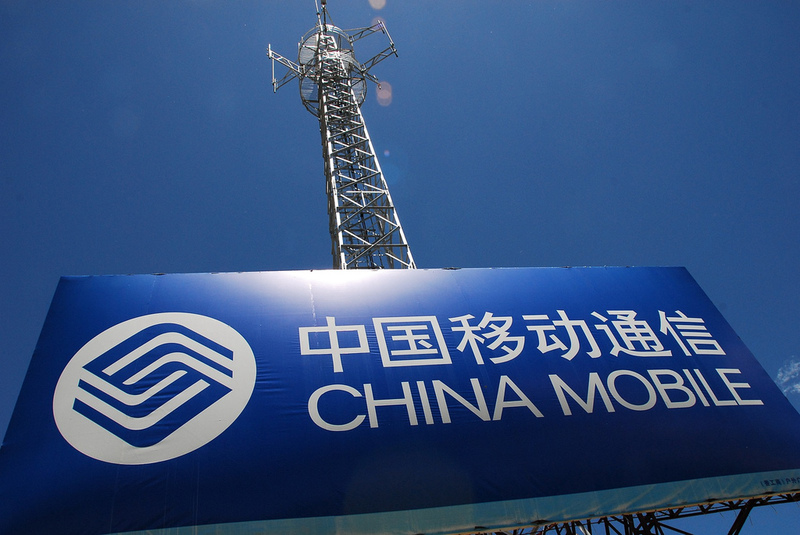 A member of the “reform and innovation group” told the publication that China Mobile would be comprised of smaller specialized companies instead of the current “Group – Province – City” divisions. Xi noted in a recent conference call that the transition from voice-focused business and high customer growth has been a challenging one for China Mobile. He said the next two years will be both “extremely difficult” and “highly crucial” for the company. Though China Mobile has the largest mobile phone customer base in the world with more than 650 million subscribers, it has largely lost out to its smaller competitors in the move to 3G. Data revenue made up 31.2 percent of China Mobile’s revenue in 2011. The company’s share of the 3G market has fallen from 45 percent last year to 38 percent in June, according to the report. “An Internet company will begin formal operations in the second half of the year,” sources said. China Mobile is reportedly beginning with subsidiary Guangdong Mobile, with plans to break out its Internet division into a separate company with its own board of directors. The company is also said to be creating an international China Mobile subsidiary, a China Mobile Device company and a separate government and enterprise branch. China Telecom, the country’s third-place carrier, appears to have had some success with a similar strategy. It has set up eight independent companies, including its Tianyi video brand, which is now valued at $3 billion (RMB1.9 billion). China Mobile’s proprietary TD-SCDMA network has caused problems for it with the third-generation of mobile data service. Rumors have suggested that Apple refused to create a separate TD-SCDMA-compatible version of its iPhone. The two companies are, however, in ongoing talks over the bestselling smartphone, and a deal could be reached as early as later this year. Rivals China Unicom and China Telecom already carry Apple’s handset. A next-generation 4G is already under construction by China Mobile, but consumer service is not expected to begin until at least 2013. Chinese mobile Internet users are outstripping those logging on from PCs. A recent study from the China Internet Network Information Center showed that 388 million of the country’s 538 million Internet users are mobile.